Two Leading Open Deck Transportation Companies Merge with Daseke - Daseke Inc.
Daseke, Inc. (NASDAQ: DSKE, DSKEW), the largest owner and a leading consolidator of open deck specialized transportation solutions in North America, welcomes two leading open deck specialized transportation companies – The Schilli Companies, headquartered in Indiana, and Canada-based Big Freight Systems Inc., headquartered in Winnipeg, Manitoba. Daseke is the largest owner of open deck equipment in North America, yet accounts for less than one percent of this highly fragmented $133 billion market. Combined, Schilli and Big Freight’s total 2016 estimated revenue was $119 million and $13 million of Adjusted EBITDA, of which an estimated 40 percent is asset-light or logistics related. Daseke’s 2016 revenue and Adjusted EBITDA would have been $770 million and $101 million, respectively, after giving pro forma effect to these mergers, an 18 percent increase and a 14 percent increase, respectively, as compared to actual 2016 results. “Our ongoing strategy is to look for companies that are not for sale, companies like Schilli and Big Freight. A key objective of our recent decision to go public was to accelerate the company’s consolidation in the open deck specialized freight sector. Schilli and Big Freight are a natural fit with our operating companies, and these new mergers are a crucial and important step in our journey,” said Daseke. The Schilli Companies began in 1961 when Ben Schilli (Tom Schilli’s father) purchased two operating companies formed in the 1940s. Tom Schilli joined the company in 1968 and assumed full ownership of the company in the early 1970s. Schilli’s services include open deck specialized transportation as well as industrial warehousing and distribution, including export packaging and free trade zone access in Savannah, Georgia. 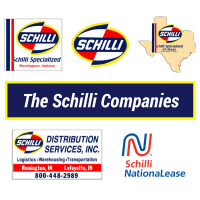 The Schilli Companies are comprised of four companies, including Schilli Transportation Services; Schilli Specialized; Schilli Distribution Services; and Schilli National Lease, a member of National Lease. 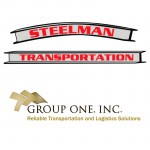 Big Freight Systems Inc. is an award-winning trucking and freight management company. With nearly seven decades of experience providing premier supply chain solutions, Big Freight is a top-tier safety ranked open deck carrier with a specialization in the power sports market segment. 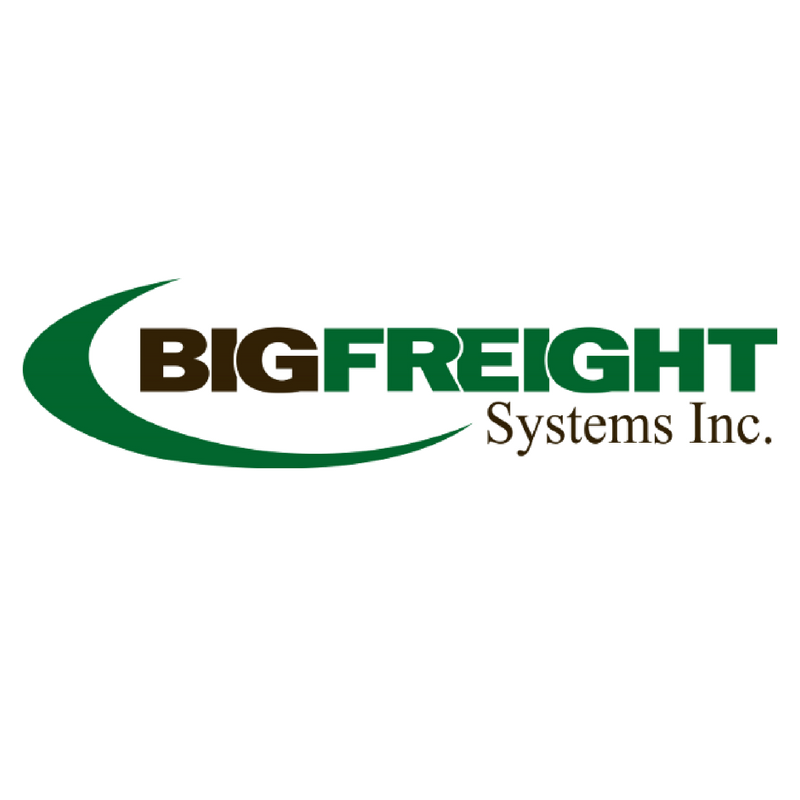 Big Freight was founded in 1948 by Seaton “Red” Coleman, and has since become one of the strongest industrial carriers and warehouses to serve all Canadian provinces and 19 U.S. states. 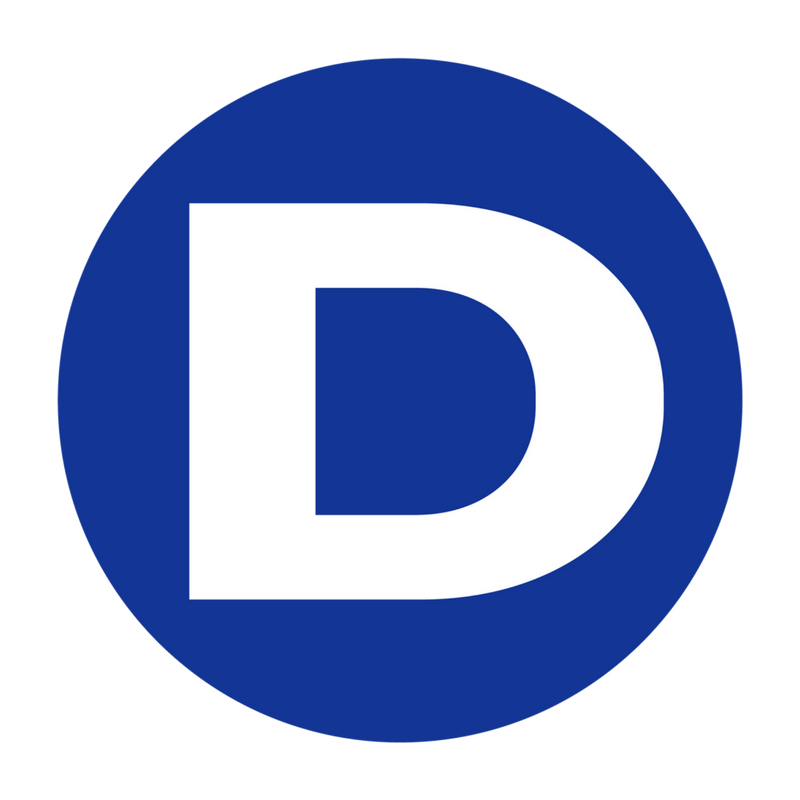 Daseke, Inc. is the largest owner and a leading consolidator of open deck specialized transportation solutions in North America and is comprised of 11 companies with over 3,500 trucks and 7,300 open deck specialized trailers. Daseke offers comprehensive, best-in-class services to the world’s most respected industrial shippers. The Daseke family of companies includes Smokey Point, E.W. Wylie, J. Grady Randolph, Central Oregon Truck Company, Lone Star Transportation, Bulldog Hiway Express, Hornady Transportation, The Boyd Companies – including Boyd Bros. Transportation, WTI Transport, The Schilli Companies and Big Freight Systems. Each company within the Daseke family leverages the scale of the organization to offer industry advanced, safe, and efficient logistics solutions in North America. 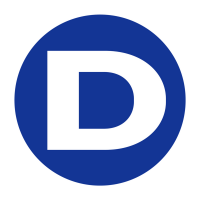 With Daseke’s scale of operations, national freight network, and modern and efficient flatbed/specialized equipment fleets in North America, the company has been custom-built to meet industry’s unique needs. This news release includes “forward-looking statements” within the meaning of the “safe harbor” provisions of the United States Private Securities Litigation Reform Act of 1995. Forward-looking statements may be identified by the use of words such as “estimate,” “plan,” “project,” “forecast,” “intend,” “expect,” “anticipate,” “believe,” “seek,” “target,” “will” or other similar expressions that predict or indicate future events or trends or that are not statements of historical matters. Such forward-looking statements may include statements relating to the benefits of the Schilli and Big Freight transactions (the “Transactions”), our future performance of following the Transactions and expansion plans and opportunities. These forward-looking statements are based on current information and expectations, forecasts and assumptions, and involve a number of judgments, risks and uncertainties. Accordingly, forward-looking statements should not be relied upon as representing our views as of any subsequent date, and we do not undertake any obligation to update forward-looking statements to reflect events or circumstances after the date they were made, whether as a result of new information, future events or otherwise, except as may be required under applicable securities laws. You should not place undue reliance on these forward-looking statements. As a result of a number of known and unknown risks and uncertainties, actual results or performance may be materially different from those expressed or implied by these forward-looking statements. Some factors that could cause actual results to differ include, but are not limited to: (1) the ability to recognize the anticipated benefits of the Transactions, which may be affected by, among other things, competition and our ability to grow and manage growth profitably; (2) changes in applicable laws or regulations; and (3) the possibility that we may be adversely affected by economic, business or competitive factors. For additional information regarding known material factors that could cause our actual results to differ from those expressed in forward-looking statements, please see our filings with the Securities and Exchange Commission (the “SEC”), available at www.sec.gov, including Hennessy Capital Acquisition Corp. II’s definitive proxy statement dated February 6, 2017, particularly the section “Risk Factors— Risk Factors Relating to Daseke’s Business and Industry,” and Daseke’s Current Report on Form 8-K/A, filed with the SEC on March 16, 2017. Bulldog Hiway Express Driver Demonstrates Less is More – 88 Pounds Less To Be Exact!